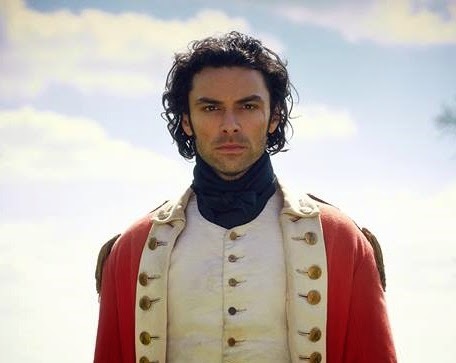 Poldark is to be shown in Africa on ITV Choice following a deal between ITV Studios Global Entertainment and Multichoice, an African pay TV operator, reports C21 Media. 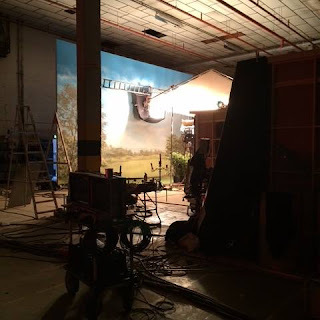 While Poldark is a BBC production, ITVS GE are the world wide distributors of the drama. ITV Choice will show ITV Studios programmes from May 5, 2015 and will air them close to their UK transmission date. The programmes, including Poldark, will be available to DStv Premium customers on DStv channel 123.